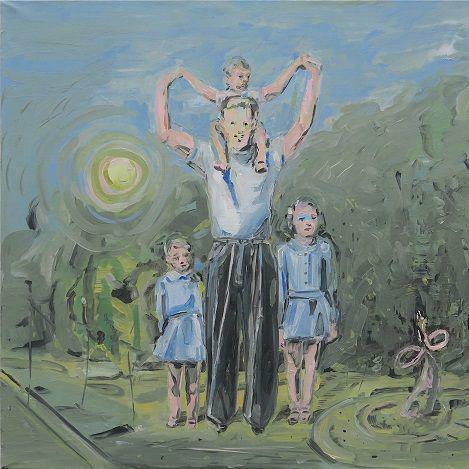 Adam Adach is a painter, born in 1962 in Nowy Dwór Mazowiecki. He lives and works in Warsaw. Adach’s career took off when Hans Ulrich Obrist invited him to take part in the Urgent Painting exhibition (2002, Musée d'Art Moderne de la Ville de Paris). In 2003 the Parisian gallery owner Jean Brolly organized an individual display of the artist’s work in his gallery and also showed his works at FIAC and Art Paris art fairs.